At SourceOne we understand that today’s employers face a challenging and ever-changing benefits arena. Legal requirements and compliance issues are a priority as is your bottom line. With the DOL, IRS, HHS, and ACA regulations changing constantly, you need a partner on your side to help you navigate through the challenges, while helping you to build a benefits package your employees will thank you for. 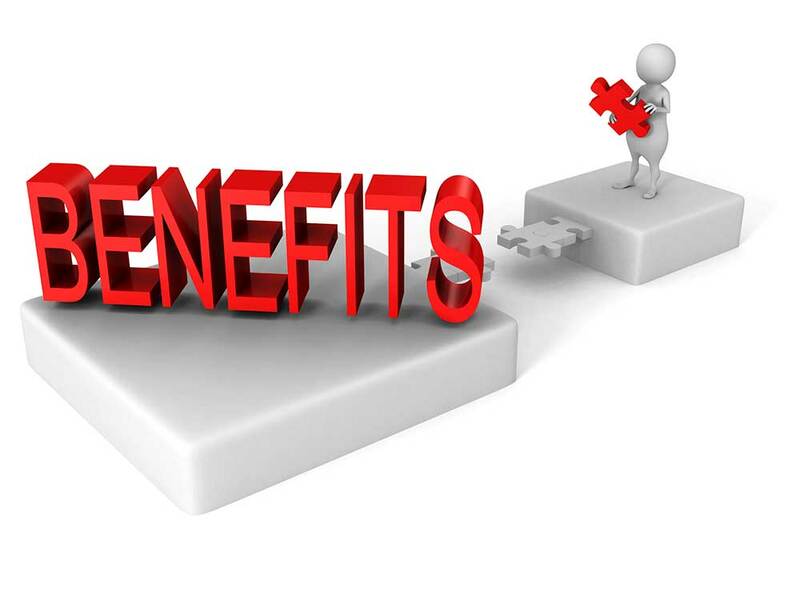 We know that your employee benefits decisions include more than just health insurance coverage and how much it costs – you want to offer benefits that not only meet the needs of your current employees but help attract and retain future employees, all while keeping your costs under control. That’s why the trained professionals at SourceOne are here – to help guide you through the difficult decisions surrounding your employee benefits plan. We have a team of experts that we coordinate with including actuaries, accountants, human resources consultants, attorneys and paralegals, all working alongside your Benefits Analyst and Dedicated Client Service team to guide and advise you while building your employee benefits package and who will help you keep it running smoothly all year long. ACA, FSA, HSA, HRA, COBRA, HIPPA, HMO, PPO, TPA – If all of this is confusing to you, let us help. The professionals at SourceOne are here to help you make your way through the “alphabet soup” of today’s health care market. We coordinate with outside counsel to make sure you have the tools necessary to be compliant in today’s confusing regulatory marketplace. Whether you are a small employer with only a few employees, a large employer with hundreds of employees or somewhere in between, we can help.